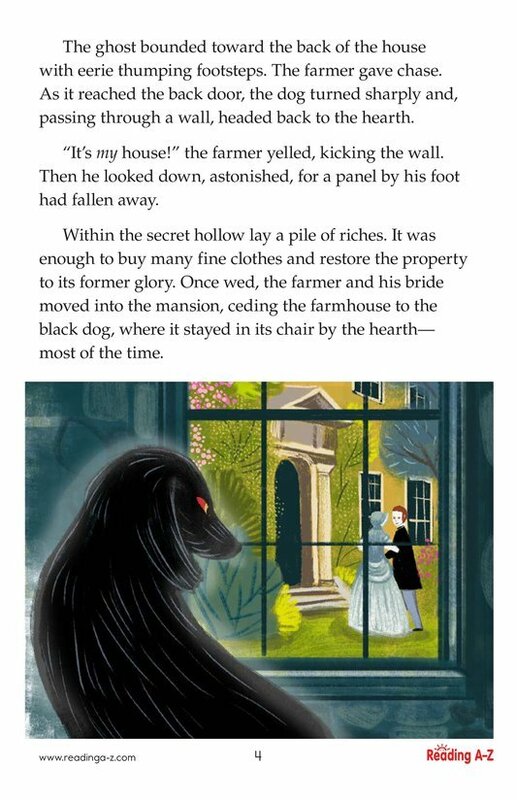 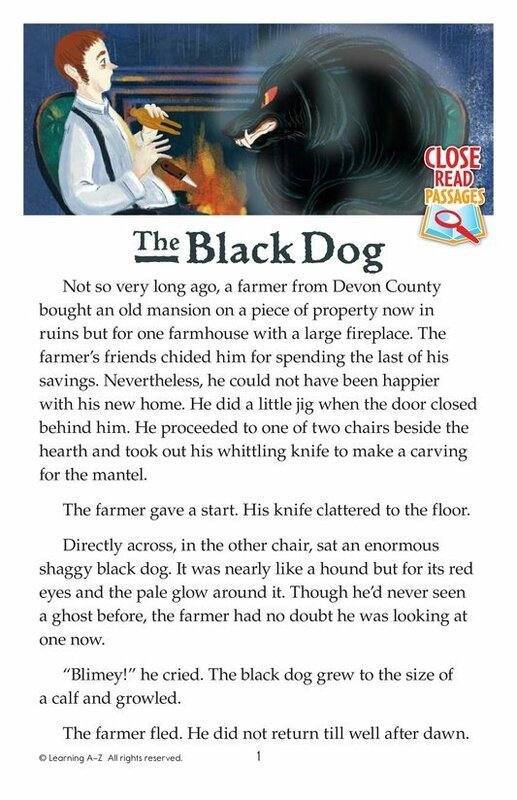 When a poor farmer moves into an old house, he quickly learns that a ghost dog occupies the property. 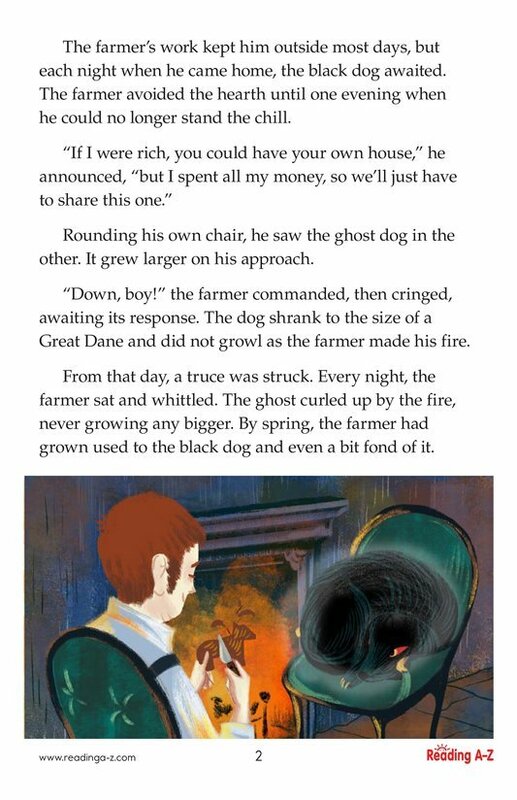 Try as he might, the farmer can't get rid of the dog, and an unlikely companionship forms between the two. 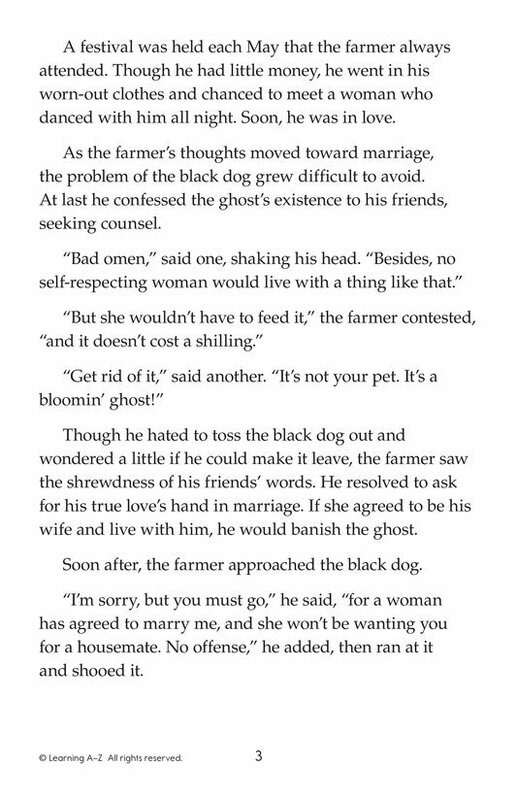 Is the specter a bad omen as everyone suspects?